The steadily growing charter-flight sector in Africa, which offers numerous benefits to high-end travellers, is helping drive tourism on the continent. It’s a familiar sight in the African bush: khaki-clad tourists alight with their matching luggage sets from a sleek aircraft before it skips along the remote runway back to base, set to collect its next group of visitors. Sabi Sands, Madikwe, Timbavati, Maasai Mara, the Okavango Delta and Serengeti are just a few of the internationally renowned safari regions and lodges serviced by one of the numerous private aircraft charter companies covering Africa’s skies. The industry is big, even garnering its own moniker of ‘safari flying’. In some cases, in an effort to tackle bad roads and long distances, and tap into this evident demand, tour operators have set up their own charter businesses. One of these is luxury tour operator Wilderness Safaris, which transformed Sefofane Air Charters into Wilderness Air to service its markets in Kenya and Tanzania. Beyond safaris, however, there are scores more holiday destinations on the radars of charter airlines. Think Lamu, Victoria Falls, Ngorongoro Crater, the gorilla-trekking hotspots in Rwanda and Uganda, remote parts of Namibia… The potential for growth in this sector is evident. It’s not only leisure travellers who are being targeted by the charter sector. As numerous multinationals and mining companies spread their footprints, these charter companies are attracting more business travellers to the continent. It is much easier in Africa for mining engineers to fly in via a national carrier and then continue their journey to remote areas via flexible, customised charter flights. Global aircraft charter specialist Chapman Freeborn emphasises this in a company blog, saying that while it’s fairly easy to connect Africa to other continents using commercial airlines, ‘connecting Africa with Africa presents a greater challenge to businesses’. The situation has been shifting for the better in recent years and there are some world-class national carriers in Africa – Ethiopian in particular has become a global aviation success story. However, the African aviation picture has not been a happy one – the massive size of the continent, dubious infrastructure, lack of liberalisation, high taxes and fuel charges are some of the reasons put forward for a long, sorry state of affairs. In recent times, mobility across Africa has become a priority, particularly for business people, and a borderless continent is a key preoccupation of the AU. In its framework document, Agenda 2063 (a 50-year action plan), the organisation sets out clear guidelines for the free movement of people, goods and services. Liberating the skies is an important component of this. The World Bank’s Report on Tourism in Africa 2014 makes the point that Africa’s distance from source markets creates an acute need for higher quality and more competitive air access. Air and road connections are the most commonly mentioned constraints for the growth of tourism in sub-Saharan Africa. Private charter companies are stepping into the breach more and more. The role of aviation has been acknowledged as a key driver of tourism and the economy. So much so that International Air Transport Association (IATA) hosted a continental Aviation Day – themed Driving Economies Through the Power of Aviation – in Abuja in May 2016. Post-conference, the IATA forecast that passenger numbers would double over the next 20 years; longer-term economic growth potential remained excellent; the sector was really important for Africa’s economic development; and there is still massive potential for growth. However, it also noted that connectivity within Africa is currently poor. 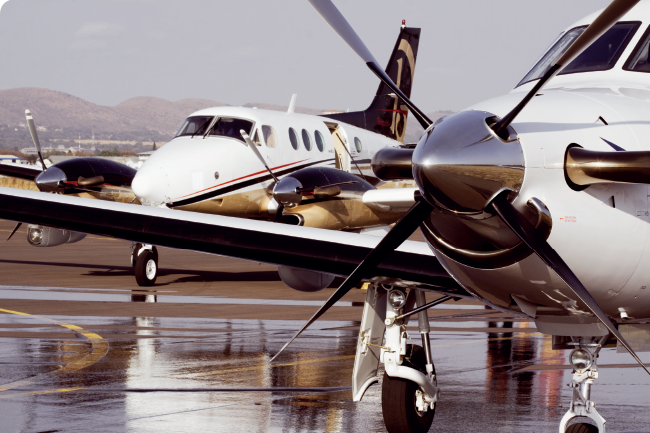 Charlene Morrison, ExecuJet Aviation Group’s concierge and lifestyle manager (South Africa), argues that there is a demand for private aviation on the continent, especially when it comes to business travel. ‘Business travellers often want the most direct route to a destination, and private aviation offers that,’ she says. Growth is not bullish in her view but Morrison attributes an element of this to the proliferation of new operators. Leisure travel accounts for 20% of ExecuJet’s private aviation activity in the region, typically including game visits and holidays, while business travel makes up the remaining 80%, spread generally across the mining, energy and banking sectors. ExecuJet deals predominantly with commodity-driven economies, so Angola and Nigeria are its key areas of operation. Morrison attributes the growth in this sector, very simply, to economic growth in Africa. And the African economy is going strong, being among the fastest-growing in the world. ‘If the economy is depressed, our business stumbles. However, if the particular economy in a country is bullish then we tend to see the numbers pick up,’ says Morrison. Other reasons cited by industry players for the rising demand for charter services include weak road infrastructure, poor conditions at road border posts and crime. Alex Berry, Chapman Freeborn’s group sales and marketing director, notes in a blog published on the company website that ‘the continent is vast both in terms of its geographical size and the opportunities it presents as an emerging market. 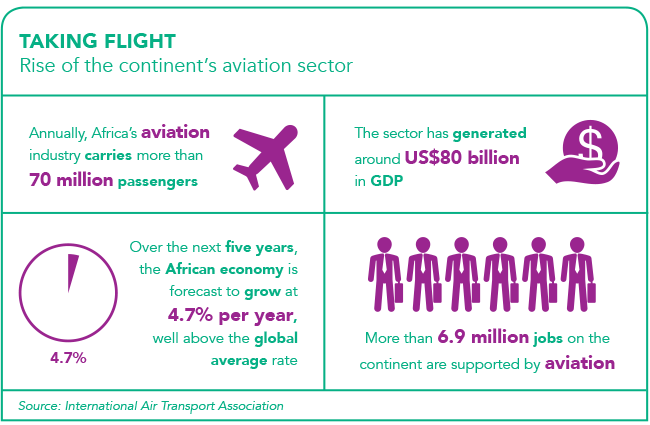 Economic growth in sectors such as energy, minerals and telecommunications is fuelling the soaring demand for intra-Africa and intercontinental flying’. The industry can be capricious, though, with growth strongly influenced by exchange-rate fluctuations. ‘Many tour operators will opt for group rates with commercial airlines to keep the cost low for the client,’ says Andrea Dickson, charter manager at Solenta Aviation, a commercial aviation company based in Johannesburg. Solenta’s greatest demand comes from Botswana, Mozambique, Namibia, Tanzania, Zambia and Zimbabwe, she says. 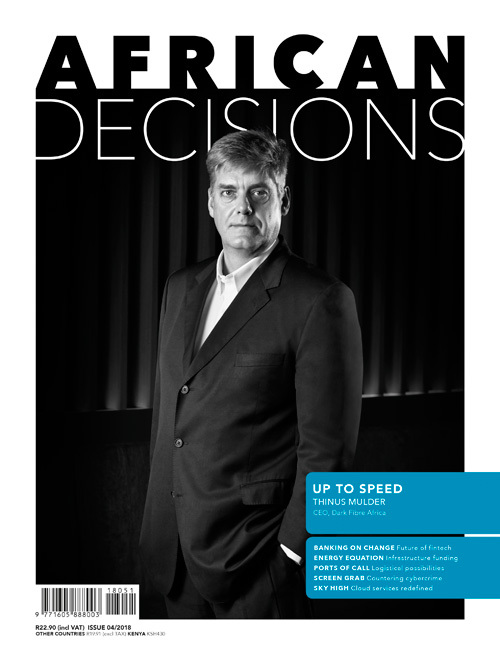 According to Solenta business development manager Michael Adams, the general growth in African air traffic is creating opportunities for ‘smaller operators operating smaller gauge aircraft into secondary airports to provide “feed” for the larger airlines operating at Africa’s main airports’. This in turn is driving growth through increased connectivity. 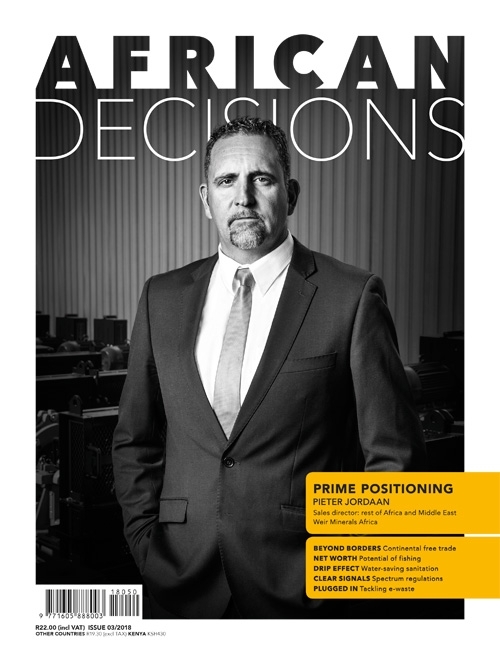 Erik Kraaij, director of charter company FlyJetstream, agrees the industry is growing, ‘driven by a combination of the weak rand, making it more affordable for international tourists and businessmen’. FlyJetstream passengers comprise 75% leisure and 25% business travellers, and Kraaij believes this sector could definitely be a driver of tourism growth on the continent. 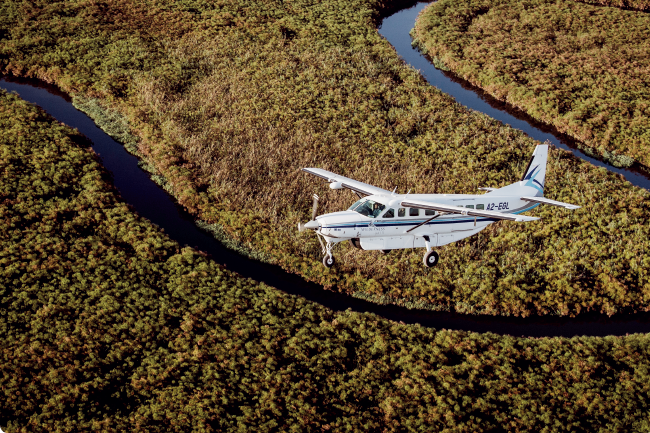 Very simply, charter flights offer the kind of flexibility that scheduled airlines can’t. Charter passengers can fly when they want to, how they want to and where they want to – and, with the wide choice of aircraft on offer, in the precise style they choose. According to worldluxurytourism.com, a monthly travel e-magazine, the benefits of charter flights include customised schedule catering to individual needs; reaching a much greater number of airports; avoiding queues, lost luggage and missed flights; and privacy and personal attention. Adams concurs, explaining that charters offer a very personalised service. ‘Flights are designed and scheduled around the client’s needs,’ he says. He also points out that charter flights offer both clients and tour operators a lot more flexibility, especially with tailor-made tours. Morrison agrees that this increased air traffic – in addition to the role played by the charter sector, is contributing to driving tourism in Africa. 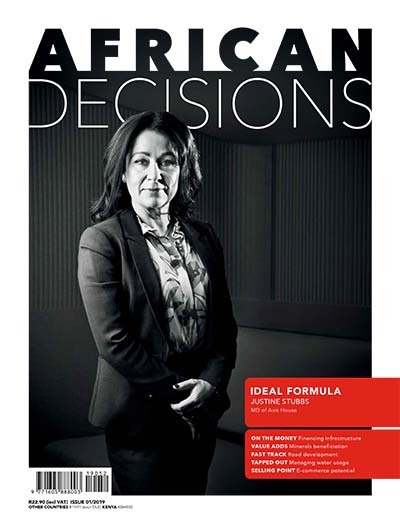 She singles out Kenya and the Maasai Mara as an example of a success story – and how they ‘continuously improve their efficiencies’ – but says opportunities could be pursued more aggressively all over the continent. The online Global Travel Industry Newsletter reported in July 2016 that East Africa’s skies are set to become busier, ‘reaping rewards from benefits of tourism and safari business in the region’. Tourism is attracting more tourists and travel trade investors in East Africa, enjoying the benefits of strategic marketing campaigns being undertaken to sell the regional tourist products in the US, Europe, Southeast Asia, the Pacific Rim, and the rest of Africa. Meanwhile, in November 2016, the Daily Nation reported that SafariLink had launched daily flights to Kitale, increasing competition for passengers flying to Kenya’s North Rift region. SafariLink provides scheduled air services from Wilson Airport, Nairobi, to most of the major game parks in Kenya, as well as charter flights within East Africa. In recent years, carriers such as Jambojet, Fly540, Fly-SAX and Skyward Express have boosted their own operations in the North Rift, and SafariLink’s entry is tipped to increase competition for passengers. In December 2015, the Kenyan government made a smart move of its own in an effort to increase tourism. As one of a number of initiatives, it declared that it would waive landing fees for tourist charters terminating at Moi International (Mombasa) and Malindi airports. Charters would also benefit from a US$30 passenger subsidy per seat filled by international passengers who terminate or disembark in Kenya. Of course, it’s not all rosy in the charter industry, and challenges remain. 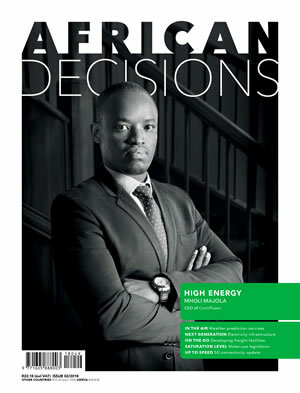 Not least is the existing over-regulation of Africa’s skies and the red tape that can accompany the issuing of operating licences for private companies. According to Kraaij, a major downside of the business was what is known as ‘cabotage’ The purpose of cabotage rules are to prevent foreign aircraft from one country travelling into another country and picking up foreign nationals or citizens of the other foreign country, and providing transportation to and between points within that foreign country. The World Bank tourism report also points out that, in many cases, permission for charters in certain countries is given only after arduous negotiation. In Zambia, for example, each flight must be approved, making planning more difficult. Where an ‘open-skies’ environment does exist, such as in Kenya or Maldives, charters can be a useful solution, especially if there is high seasonality or an infrequent need for service, notes the World Bank report. With the steady growth in leisure and business tourism to Africa, this ‘useful solution’ is set to become so much more than just that. It is on track to not only respond to the demand by travellers but also to play a role in driving tourism as a whole. The benefits of charter flights are numerous and, when it comes down to it, who wouldn’t want the greatest incentive of all: a generous baggage allowance too.